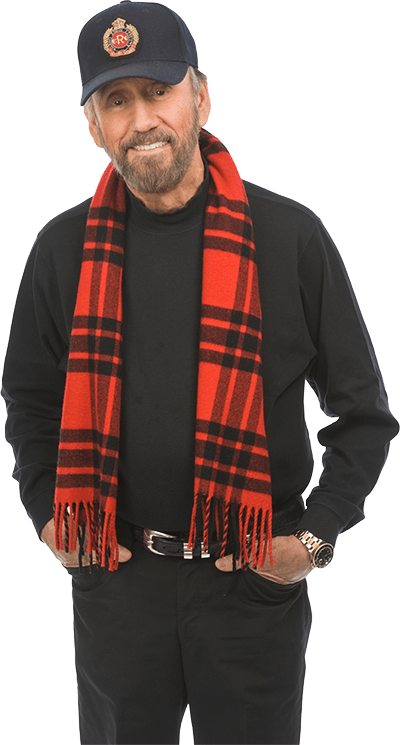 Not available anywhere until now RAY STEVENS' Live Branson, MO show. This DVD is a hilarious show with stand-up comedy routines as well as exciting award winning music. (This is the first half of Ray Stevens' Live show. For the second half see Patriots And Politics DVD. For a CD of both please see the CD section).